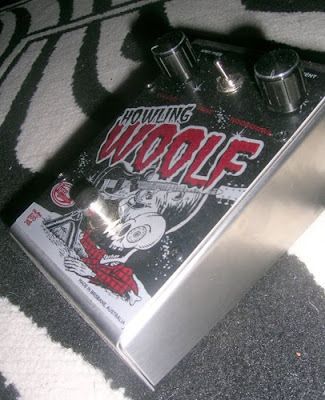 LLUIS FUZZHOUND: NEW Tym Guitars Fuzz Pedal! NEW Tym Guitars Fuzz Pedal! G'day Folks!!! 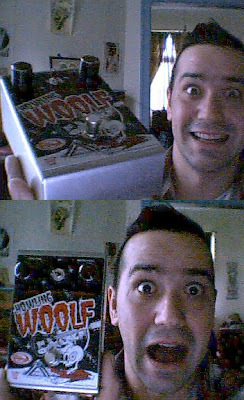 look at how excited I am about my NEW "Howlin Woolf" Fuzz Pedal, by Tym guitars, it's got the drawing I did for him silk screened on it, I tried it out yesterday with the whole band blaring!!! 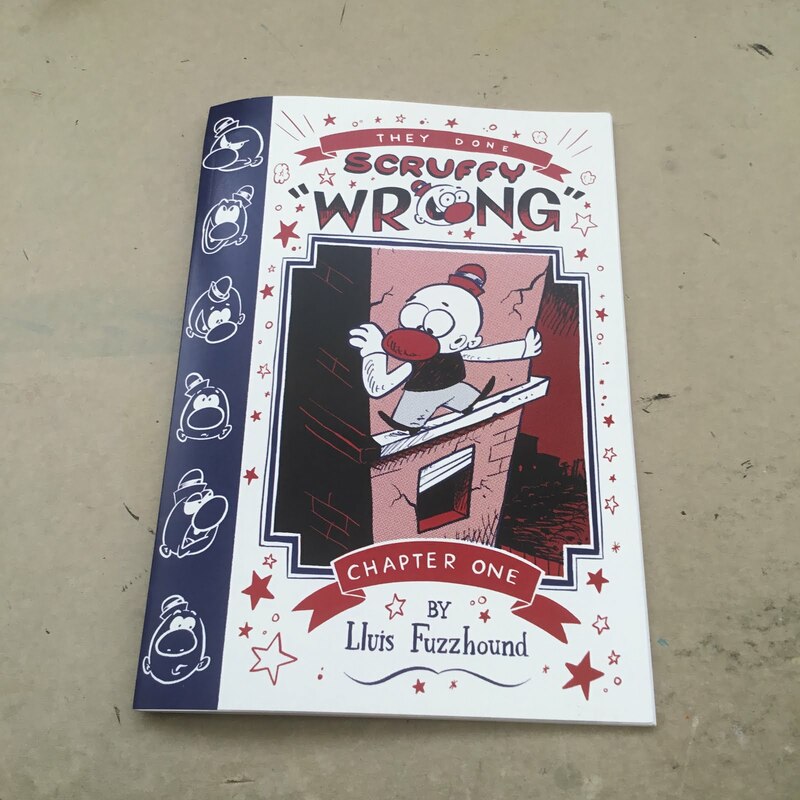 and it's one mean fuzz!!! Get yours today!!!! 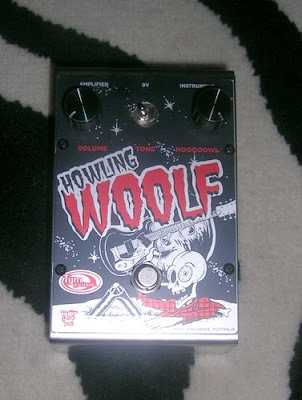 If there was a nuclear holocaust this pedal would still be around, it's one steardy peice of fuzz!! I think the Russians are trying get Tim to build their new tanks!!! First show back this Saturday! we'll be on around 11ish, but come and see the Swamplands and Manic Pistoleros they're real good! looking forward to it!! Here are some closer picks!